Galaxy Note 8 case renders and leaks are creating hype again! 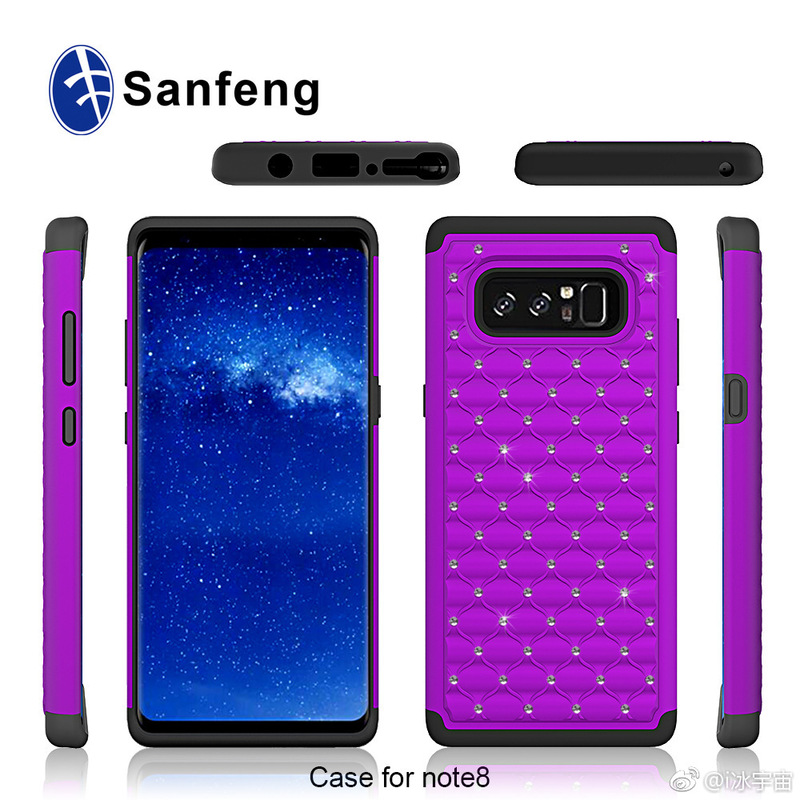 The exclusive leaks of Galaxy Note 8 case renders are finally out. With these renders, we can estimate a lot about the upcoming Galaxy Note 8. The recently leaked Galaxy Note 8 case renders make us believe that the Note 8’s dual rear camera will be arranged horizontally. In the previous leaks, it was confirmed that Galaxy Note 8 will have a fingerprint scanner. However, nothing was told about its placement. But now, rumors about the placement of fingerprint scanner have also vanished with these case renders. The fingerprint scanner will be embedded adjacent to the rear camera setup. A unique edition in Samsung’s eyes, but a little disappointing for some Galaxy users due to its inconvenient place on the back! The 12MP + 12MP primary camera of Samsung Galaxy Note 8 will run with OIS support. The gadget will be powered with a long-lasting 3,300mAh battery. The device is expected to be launched this September at €999. As per the renders, 6.3-inch Galaxy Note 8 will have an improved and a more impressive screen-to-body ratio. It will also sport a QHD Super AMOLED display with least bezels. It will house Snapdragon 835/836 SoC, and will either have 6GB or 8GB of RAM. Also, there will be two internal storage capacity options of 64GB and 128GB. Galaxy Note 8 case renders have created the buzz again, and now we actually know where the placement of its fingerprint scanner will be. As per the research, the price of this masterpiece will be more than $1,000.